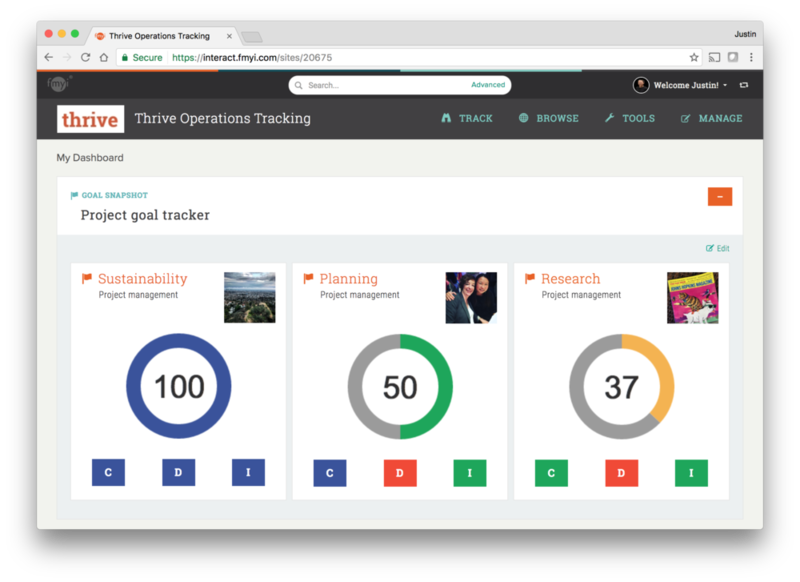 With visual goal tracking, your team can track progress and manage their workflow for peace of mind. Great design makes workflow tracking easy and flexible for everyone to use. Work anywhere from on your desktop, tablet, or smartphone. Tracking is simple now. Quick adoption time for every team member. No IT needed for set up. At your business, nonprofit, or government agency. Get a real time look at what’s happening with customizable goal and project tracker templates. Track your project’s workflow, sales funnel, product development, or whatever is important to your team. Empower everyone to work efficiently, track progress, and achieve goals. It’s like a fitness tracker for your team’s work. See the details for each workspace in the beautiful quickview. 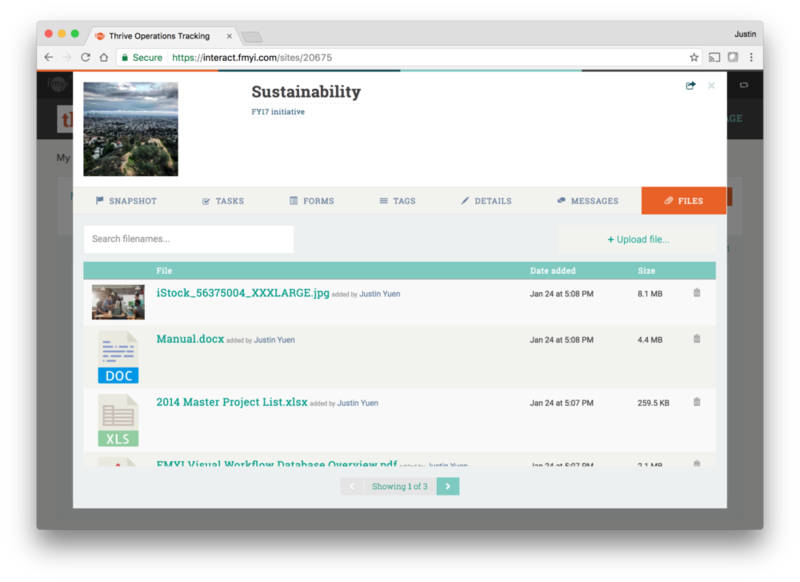 Team members can track task completion, submit forms, update data, upload files, and post messages. Get an overview of what’s happening anytime, anywhere, with clean design that keeps everything at your fingertips. Drag and drop, inline editing, and views for different the devices in your life so you do more than you could ever imagine. Take your existing process and quickly turn it into visual task checklists for your team, all customized for your own workflow and terminology with your goal tracking template builder. 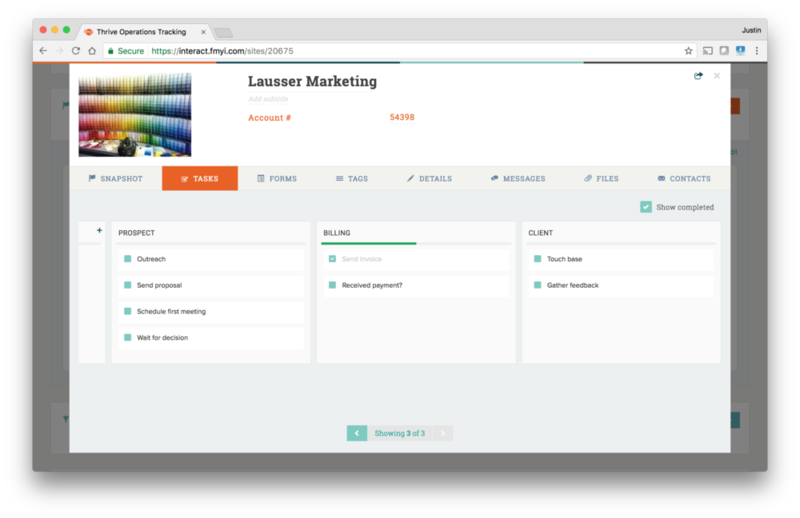 Group your tasks by topic, set task dependencies, give your team actions to do related to each task like filling out a form, and more. You have all the options you need to set up your workflow the way you like it.